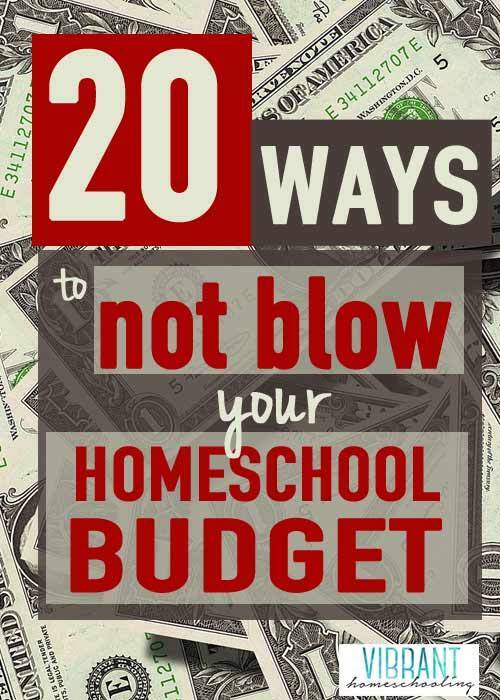 FUN Weekend List of Homeschool Freebies & Deals! 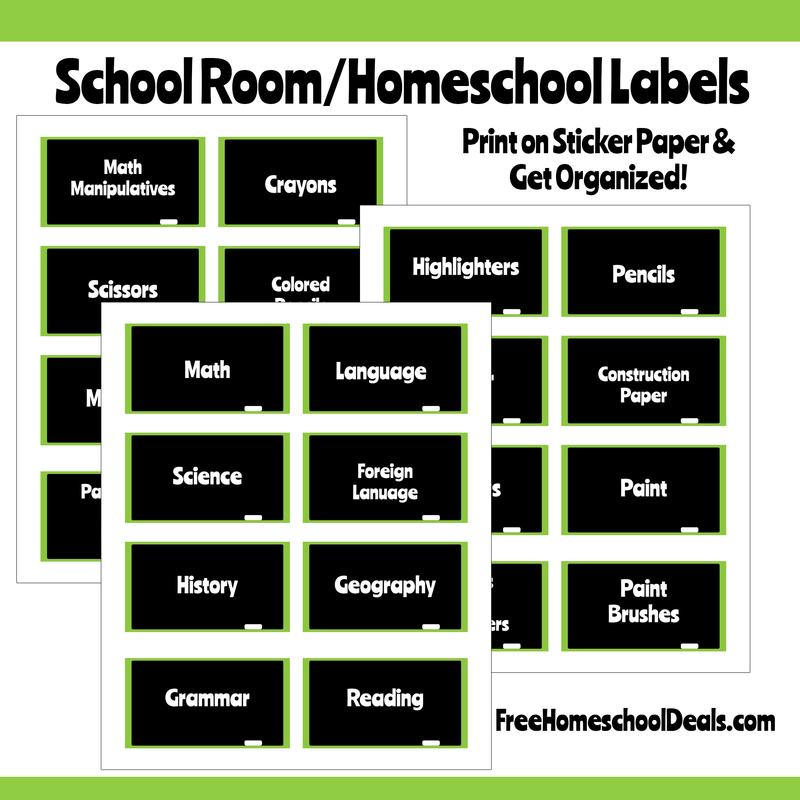 You are here: Home / Homeschool Freebies / FUN Weekend List of Homeschool Freebies & Deals! Happy Saturday, friend! I’m a little late getting this out, but you won’t be disappointed with what you find! Lots of great stuff for you this weekend! Here are 26 new homeschool freebies, deals, and resources from Free Homeschool Deals for 9/8/18! 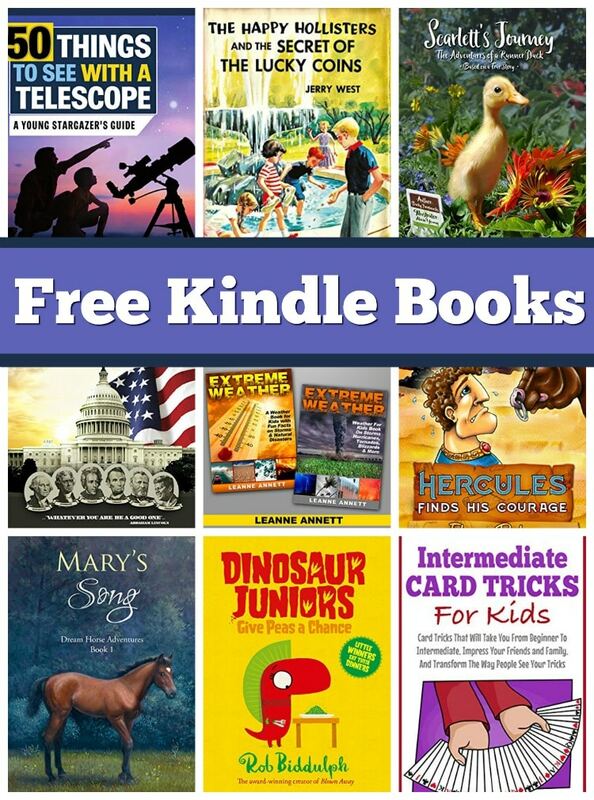 Free Kindle Books: Happy Hollisters, Preschool Workbook, Card Tricks, & More! 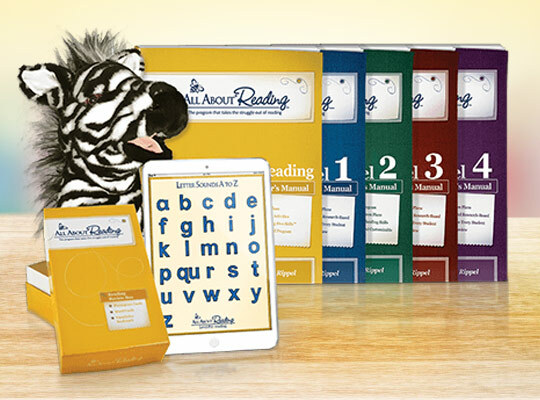 Everything You Need to Ace Math & Science eBooks Only $1.99 Each!